Bed bugs are an incredibly pesky bug, especially when it comes to hiding the bites that appear on your arms, hands, and legs. 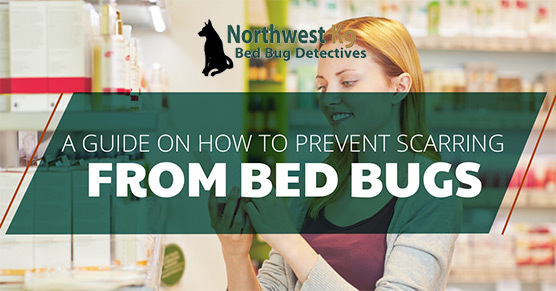 Call a bed bug exterminator as soon as you see the first signs to ensure that the infestation doesn’t escalate. To ensure the itchy bites don’t cause any scarring, follow these tips to help sooth your skin. 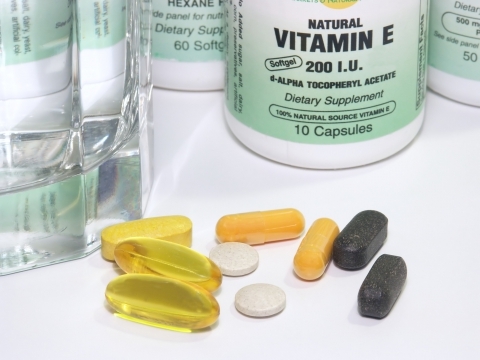 Shop at your local drug store or look in your medicine cabinet for a topical antihistamine cream to rub on the bites. The medical characteristics in this cream help alleviate allergic reactions, especially for children. Nearly every home has a box of baking soda in the cupboard, which is great news should the bed bugs strike. Simply mix baking soda with some warm water to create a paste. Lather the paste onto the bites to help reduce inflammation, pain, redness, and itchiness. There are some moments of weakness when the itch of a healing bed bug bite is too powerful and people succumb to scratching, especially young children that aren’t aware of scarring. Many scar treatment gels are available over-the-counter or you can discuss a more powerful medication with your doctor if it seems necessary. 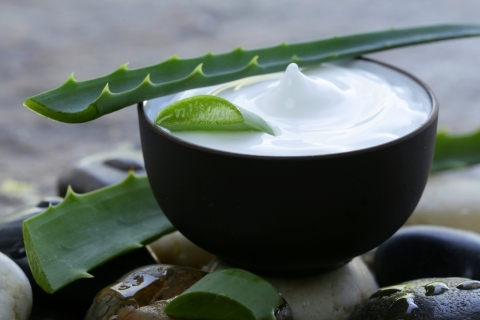 With the summer heat intensifying, it would be worth a trip to the store to pick up a bottle of aloe vera to help with sunburns and possible bed bug scars. This may not be commonly found in the home, but is readily available at organic health stores. This remedy contains natural salicylic acid that is helpful in preventing scars. 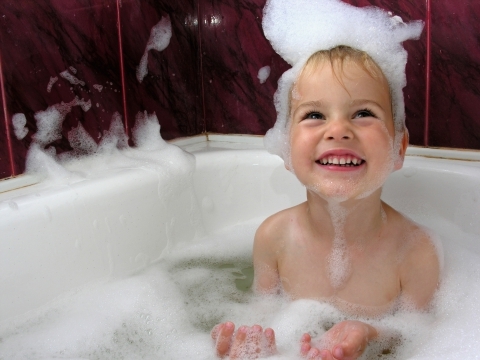 Take some time for a relaxing bath so ease your mind about and help heal your skin. Pour into the water essential oils such as tea tree oil or peppermint that have antibacterial properties to help reduce the chance of infection. Natural honey has incredible healing properties is your body loves the sweet spread. Apply a layer of honey to bed bug bites and it will kill any bacteria in the bite and prevent fungus from growing while the skin heals. 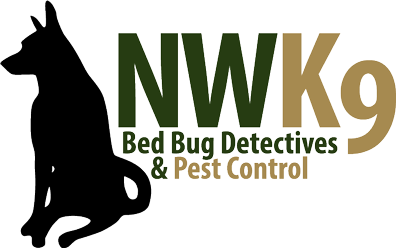 At Northwest K9 Bed Bug Detective, we understand how annoying these little bugs can be to yourself and your family. At the very first signs of an infestation, give our exterminators a call and we will schedule an appointment to assess the extent of the infestation. With our innovative methods for bed bug removal, you can rest assured that they will be gone quickly. Give us a call today to learn more.